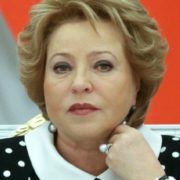 Valentina Matvienko is Soviet and Russian politician, diplomat, chairman of the Federation Council and former governor of St. Petersburg. 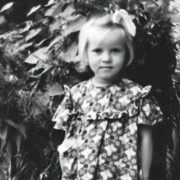 Valya Tyutina (her maiden surname) was born on April 7, 1949 in Shepetovka, Kamenetz-Podolsk region. 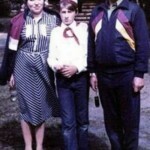 Her father was a veteran and died when Valentina was the second form student. The mother worked as a theater costume designer. You know, Valentina has two elder sisters, Lydia and Zinaida. 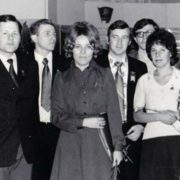 In 1967, Tyutina graduated from the Cherkassy Medical School with honors and in 1972 she graduated from the Leningrad Chemical-Pharmaceutical Institute. In her youth Valentina wanted to be a scientist. However, she was invited to work in the Committee of the Komsomol and after meeting with the rector of the institute accepted the invitation. 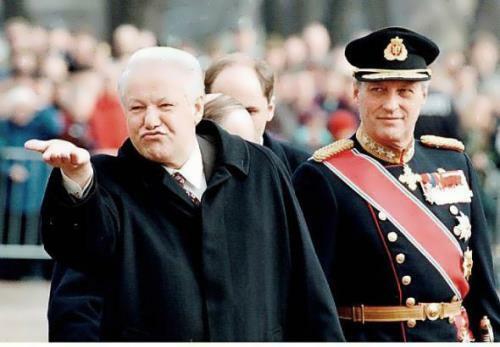 Actually, Matvienko speaks Ukrainian, German, English and Greek. 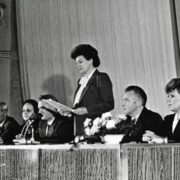 In September 2003 she was elected as governor of St. Petersburg. 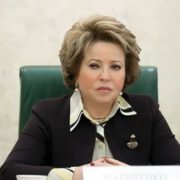 On November 20, 2009 Matvienko became a member of the United Russia party. From 2010 to 2012 she was honorary president of the Baltic Women’s Basketball League. On August 22, 2011, Russian President accepted Matvienko’s resignation as governor. 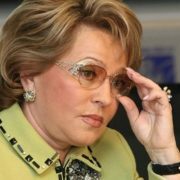 To tell the truth, Valentina became the first female chairman of the upper House of Parliament in the history of Russia on September 21, 2011. 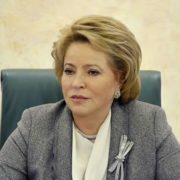 In 2011 and 2012 Matvienko was recognized as the most powerful woman in Russia, according to Echo of Moscow and RIA Novosti. You know, Valentina was one of the most active participants of the Russian campaign in the Crimea in 2014. 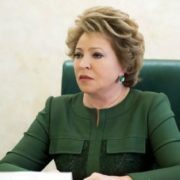 On March 17, 2014 U.S. government imposed sanctions against Matvienko. Americans believe she is one of the main Russian parliamentary leaders responsible for violation of the sovereignty and territorial integrity of Ukraine. 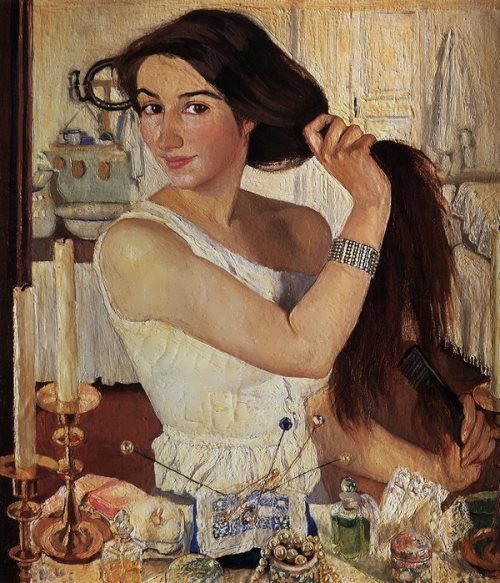 Valentina is fond of cooking and painting. 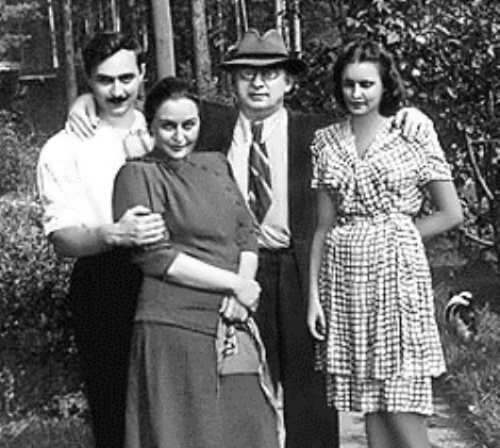 Valentina is married to her classmate Vladimir Matvienko. They have son Sergey Matvienko (born in 1973). From 2003 to 2010 Sergey was a vice president of Saint Petersburg Bank. 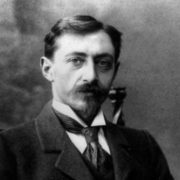 Now he is a general director of VTB – Development. Sergey was married to singer Zara, participant of the TV show Star Factory. A year after the wedding the couple broke up. 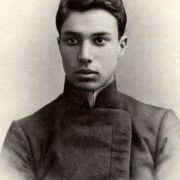 In 2008, Sergei married a simple St. Petersburg student. 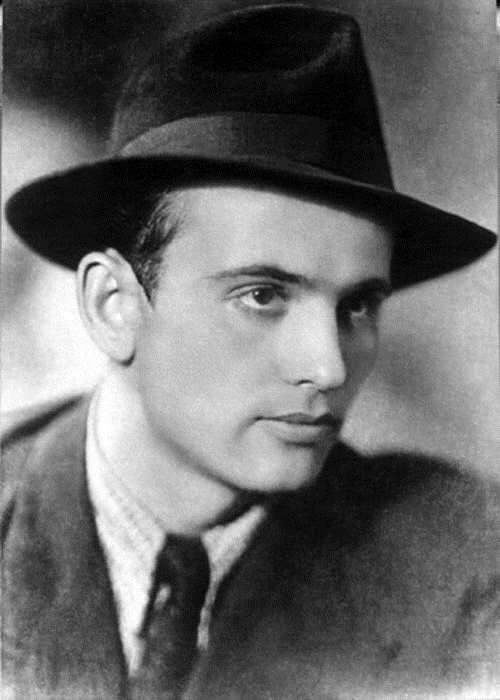 A year later, his wife Yulia Zaitseva gave birth to their daughter Arina.